First of all, Letrozole is a drug designed to fight breast cancer by blocking the flavor. 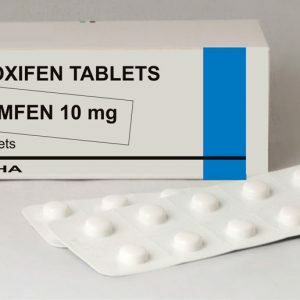 It is often used as part of the intensive treatment of postmenopausal women to control and exclude the spread of breast cancer after exposure to other drugs has not yielded results (such as Tamoxifene). 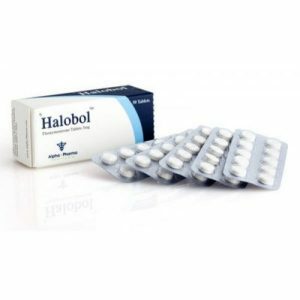 This product can be called the most effective drug available on the market. By structure and impact, it is very similar to its predecessor Arimidex. Letrozole is of particular interest to bodybuilders and athletes. 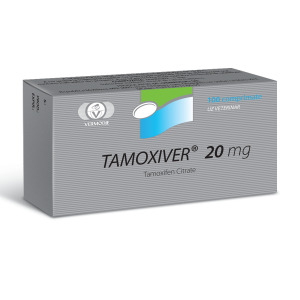 First of all, it has been proven that to reduce the level of estrogen has 98% or more. Obviously, this fact is very favorable for bodybuilders. In fact, a smaller amount of estrogen in the body reduces the side effects of steroids, such as water accumulation, gynecomastia, the appearance of acne. 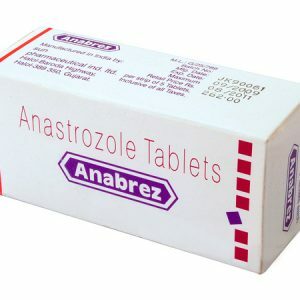 Thanks to this, Letrozole is one of the best anti-estrogen market even during the most complex cycles. Plus, if you participate in bodybuilding competitions, Letrozole will help you find the dried muscles with a beautiful outline. 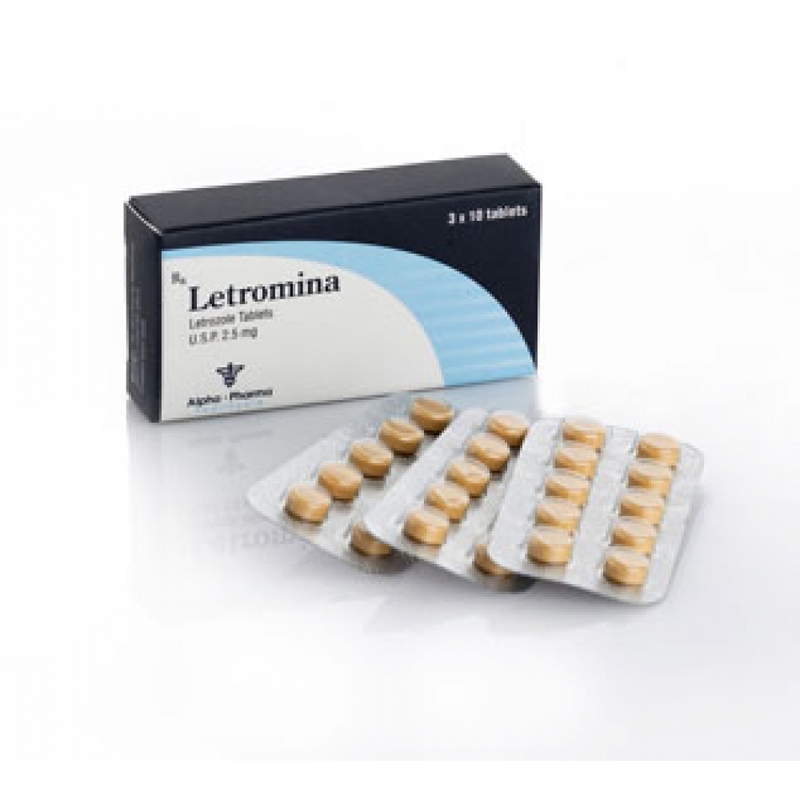 The effective dose of Letrozole is 2.5 – 5 mg per day. If this dose is exceeded, there is a risk of loss of libido. Plus, with a prolonged low level of estrogen in humans, there is a decrease in the immune system.